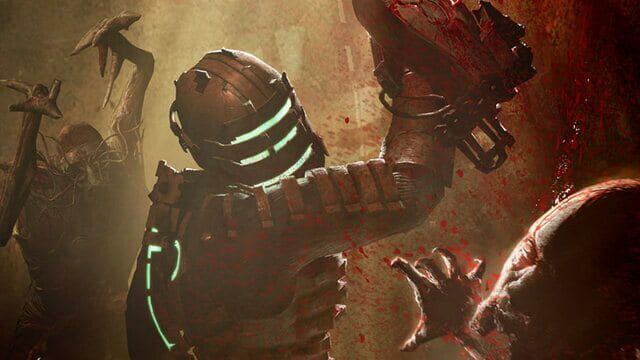 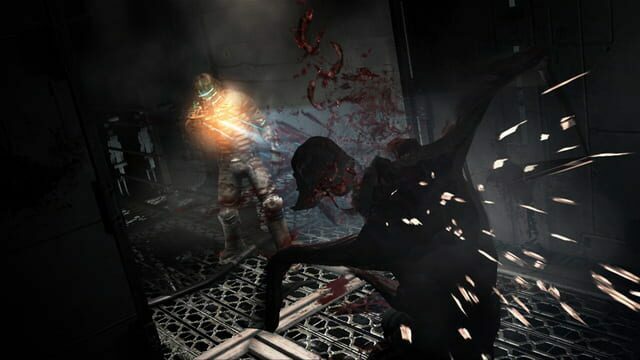 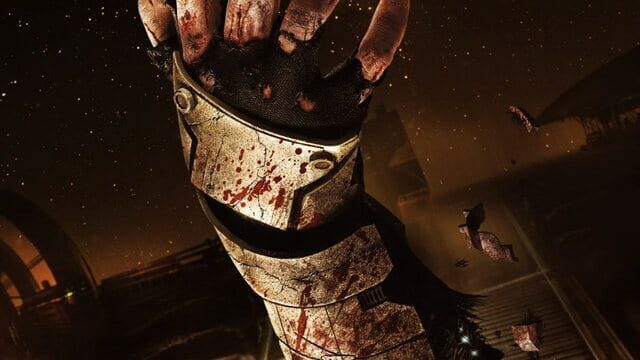 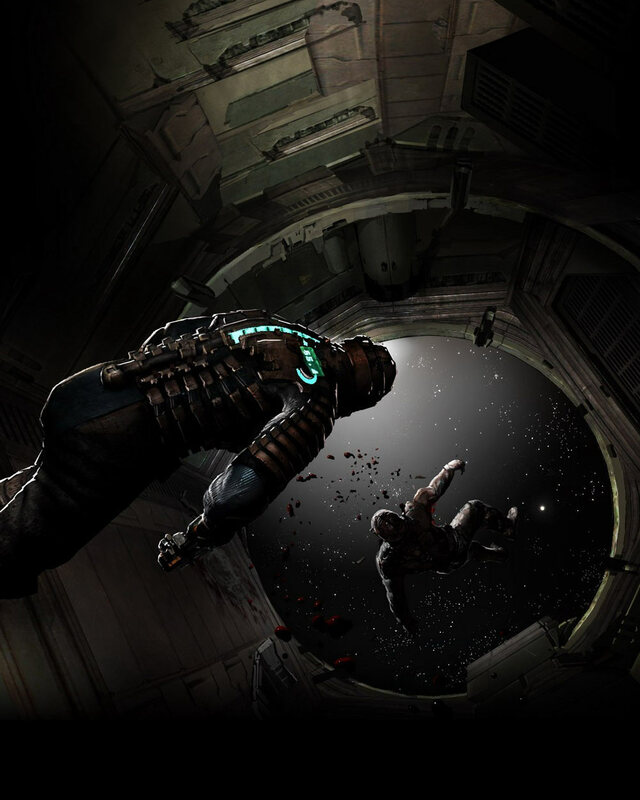 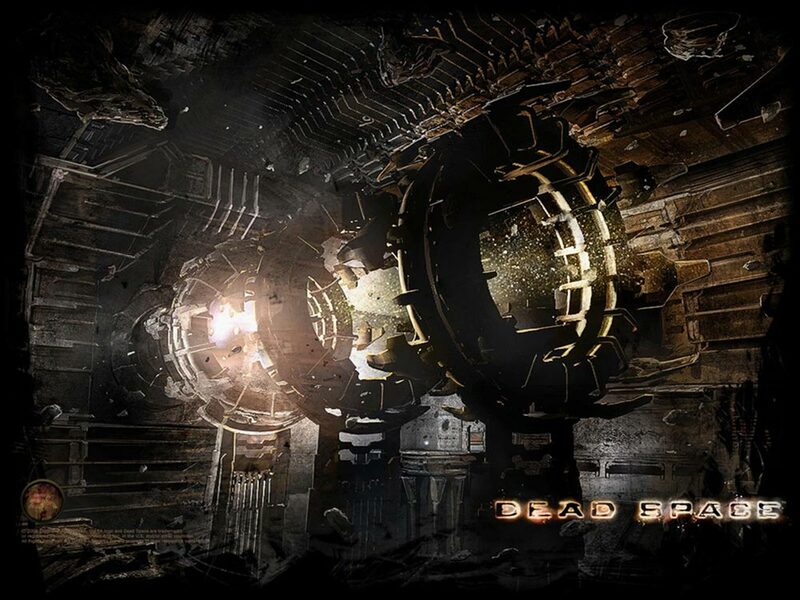 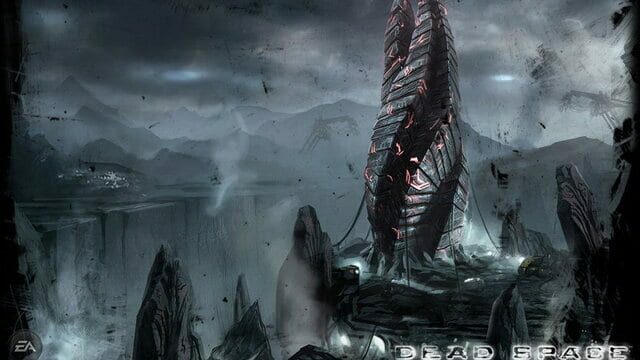 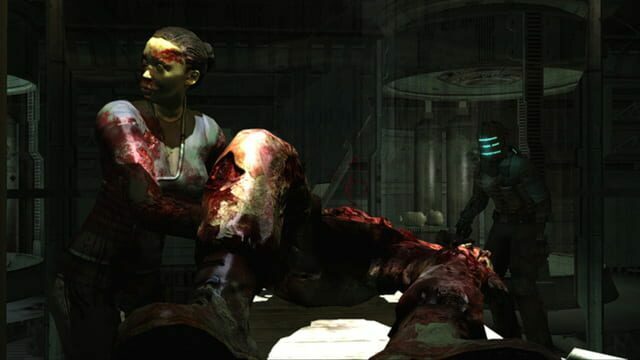 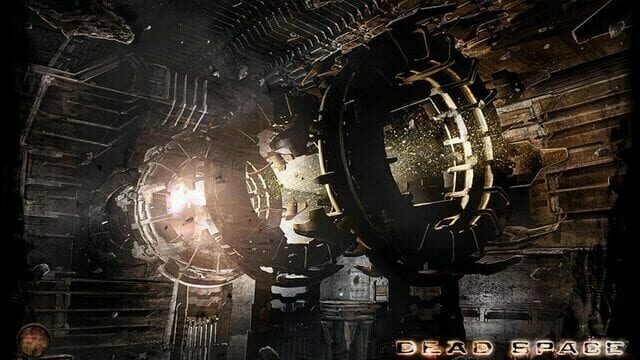 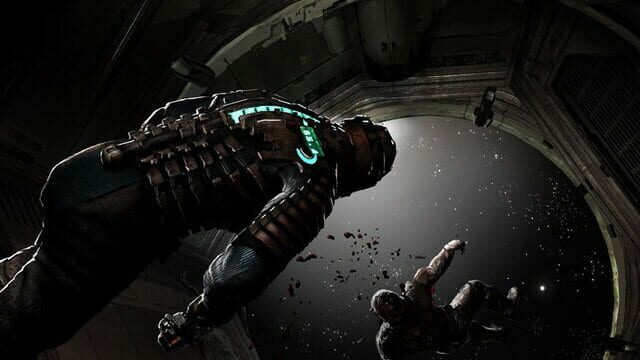 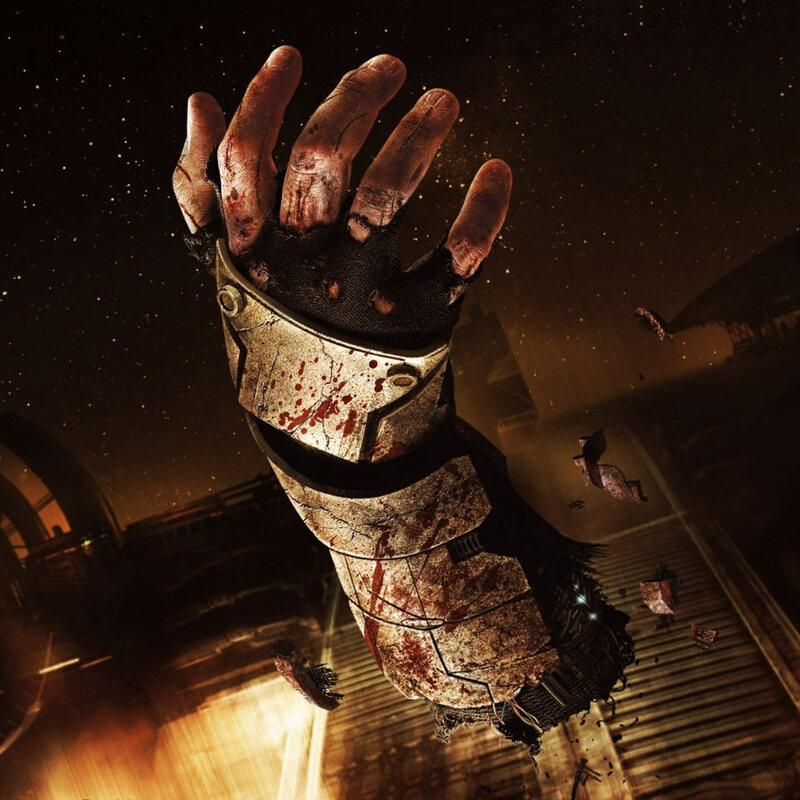 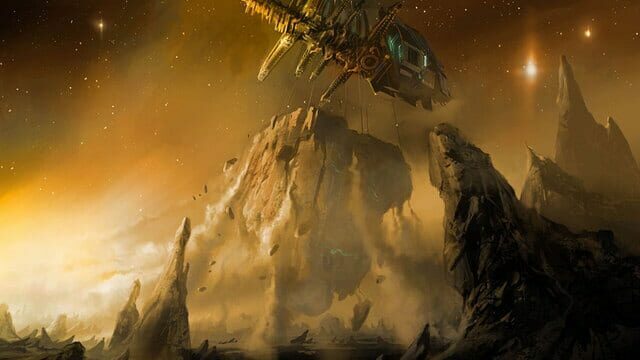 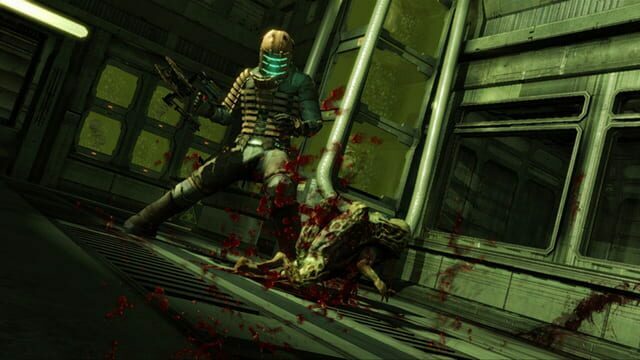 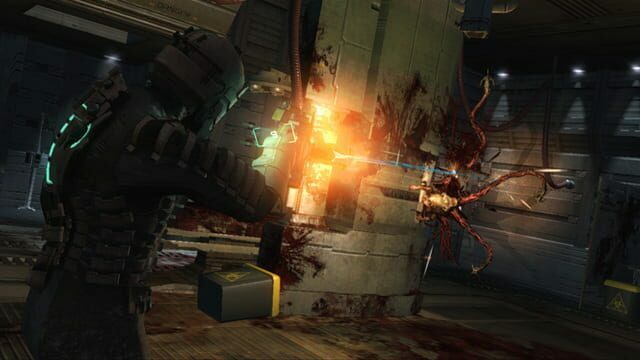 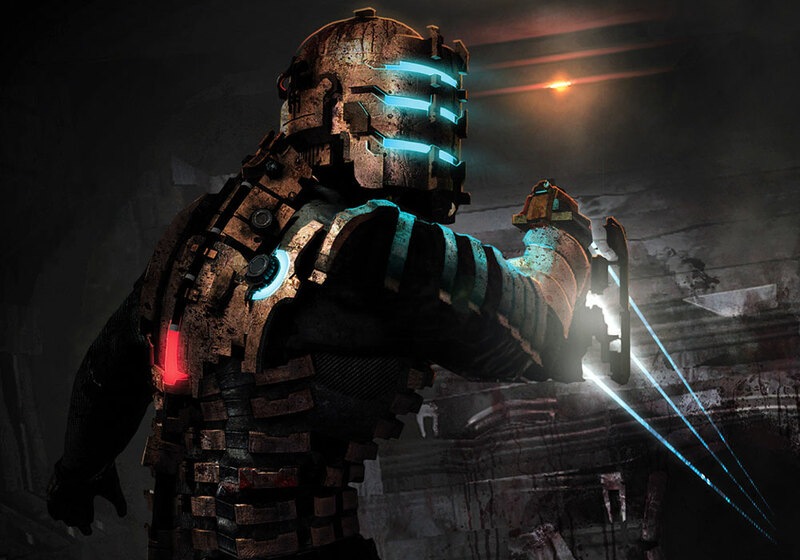 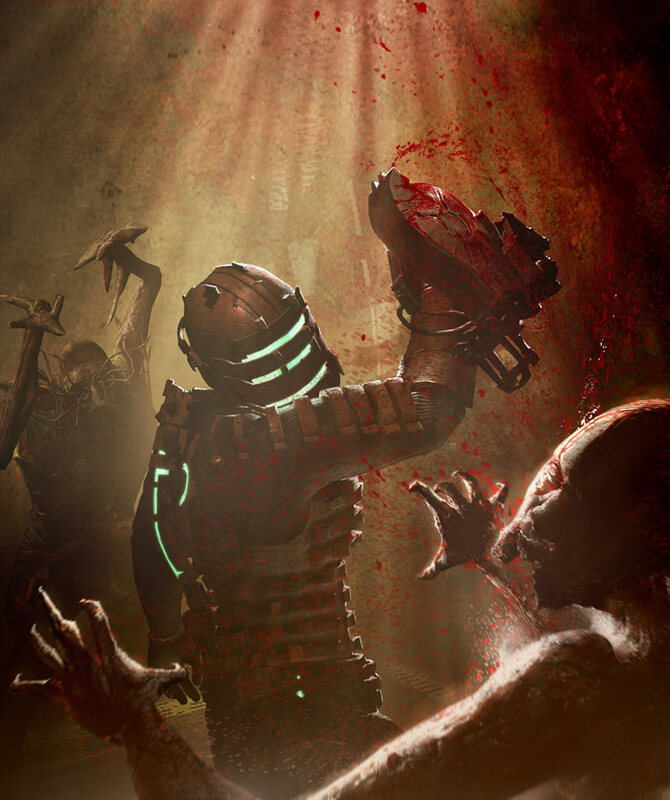 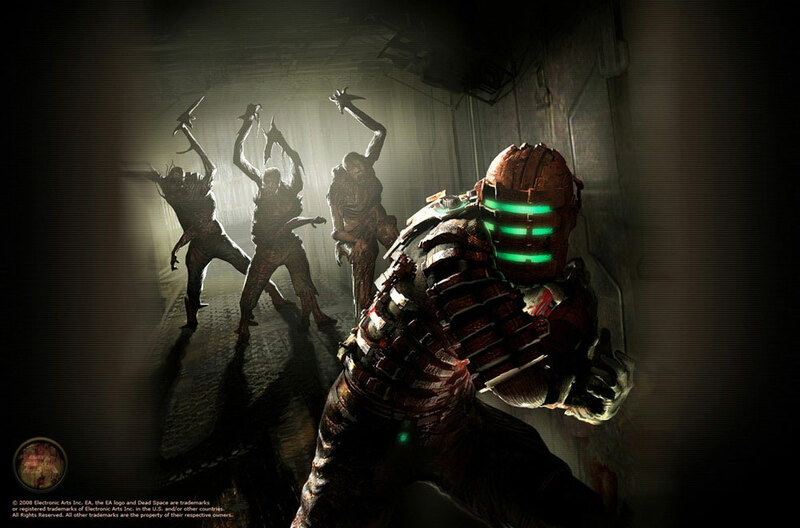 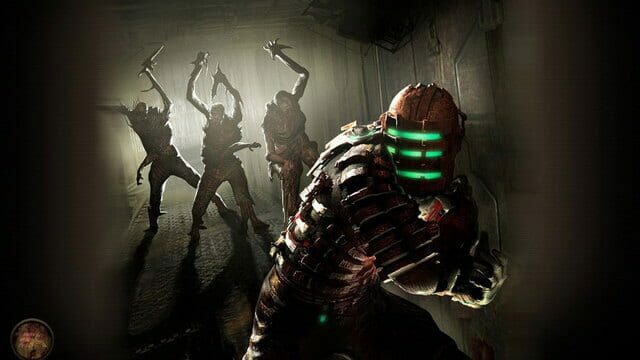 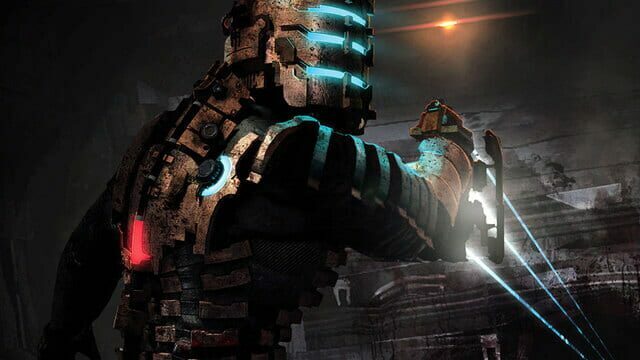 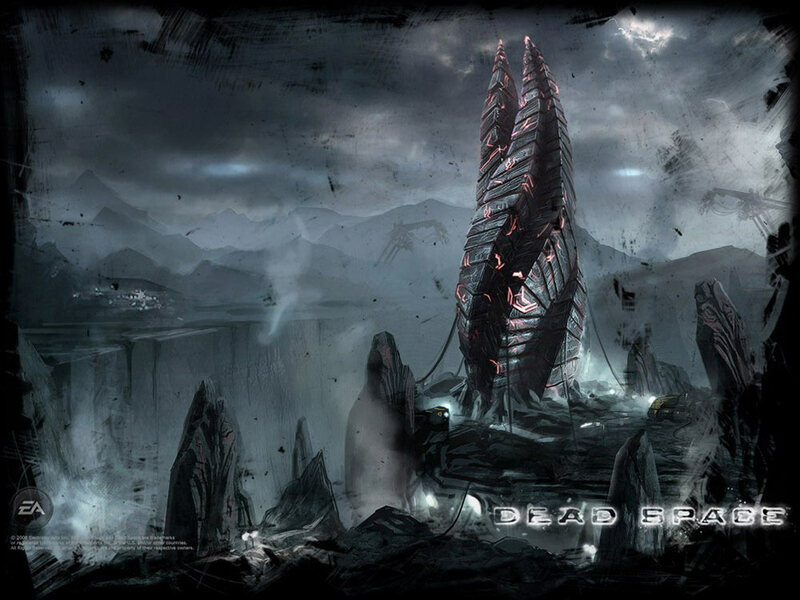 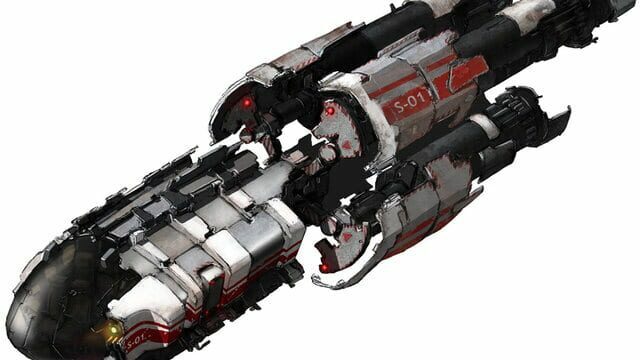 Dead Space is a 2008 science fiction survival horror video game developed by EA Redwood Shores (now Visceral Games) for Microsoft Windows, PlayStation 3 and Xbox 360. The game was released on all platforms through October 2008. 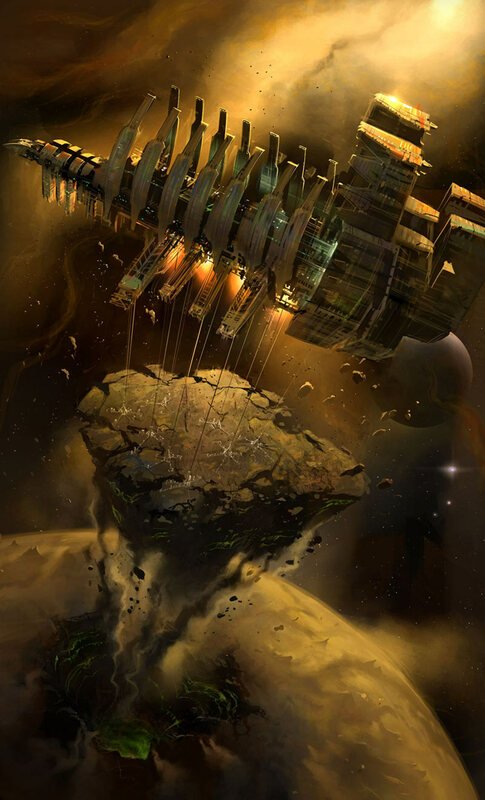 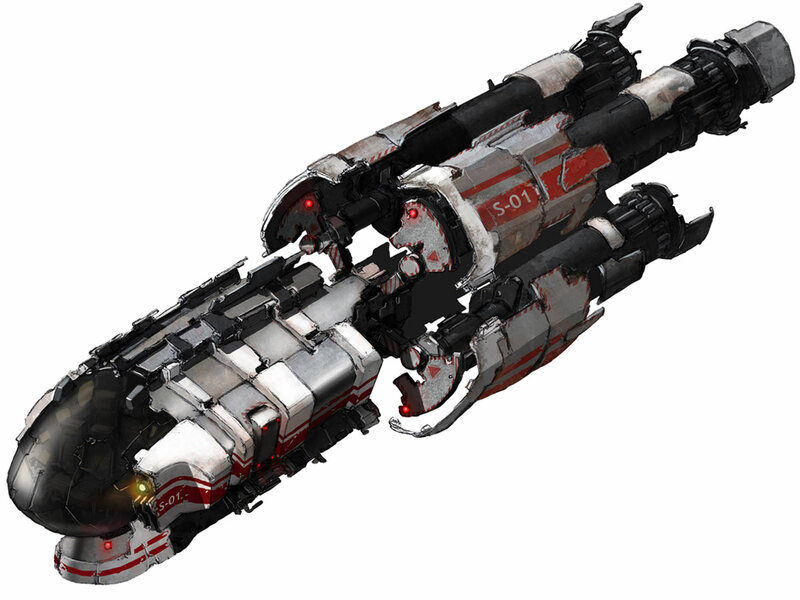 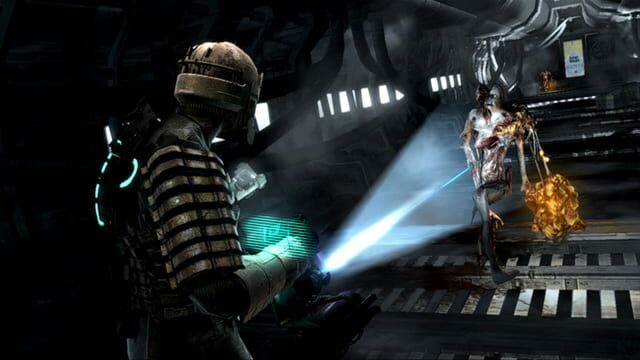 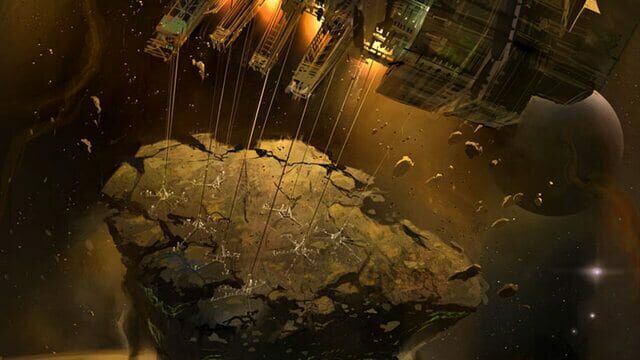 The game puts the player in control of an engineer named Isaac Clarke, who battles the Necromorphs, reanimated human corpses, aboard an interstellar mining ship, the USG Ishimura. Linearity- the game literally gives you a line to follow to get to the next check point. 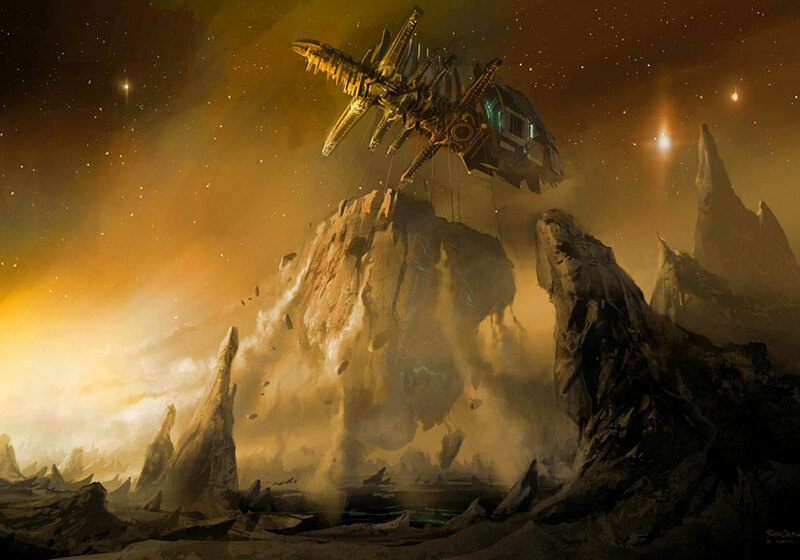 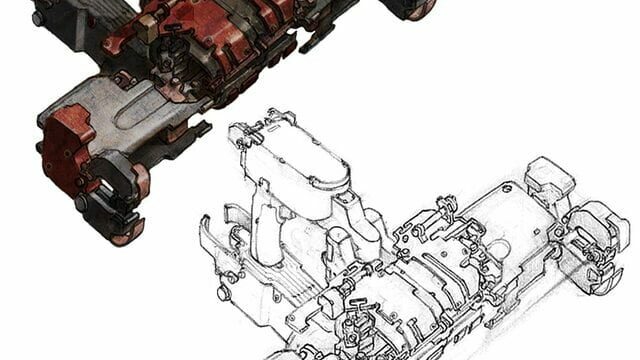 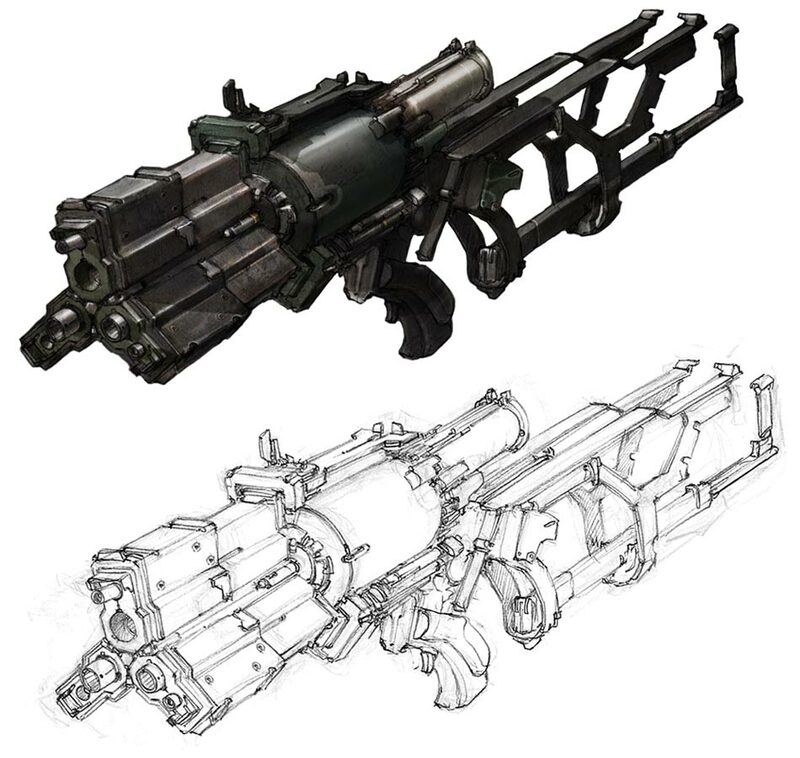 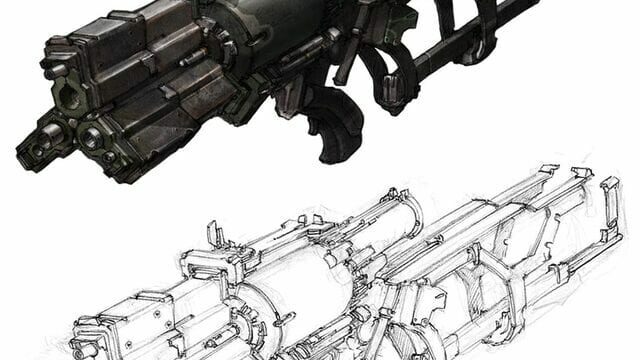 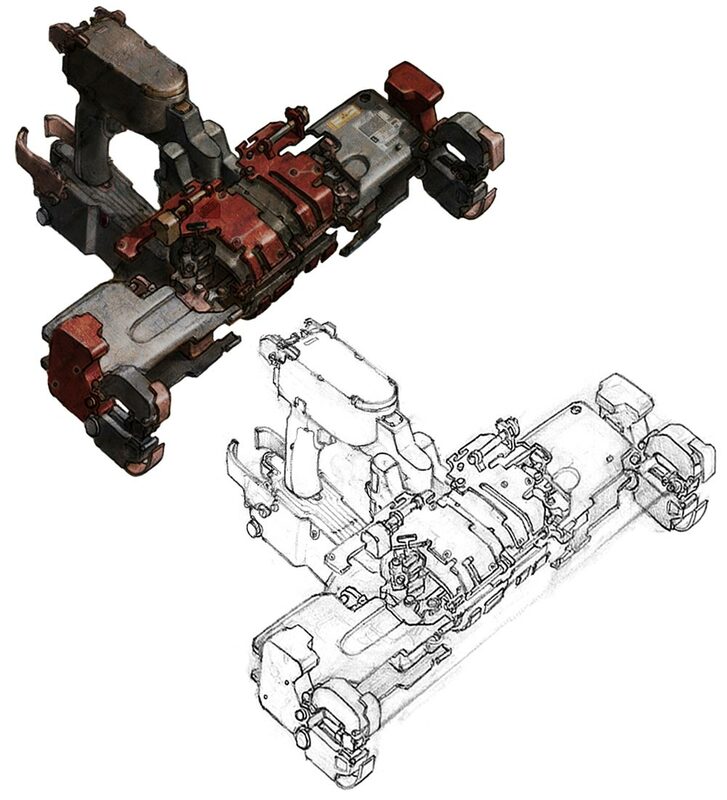 Can be very "run to the next point" from an exploration standpoint.